Disclosure of treatments in coloured gemstones and diamonds always seems to be a controversial subject. Many jewellers and gem dealers fear disclosure. Some online and television companies hide their disclosures with a hard to find link, often leading to a very generic and inadequate chart. Here are a few good reasons to make open disclosure statements part of your business. In the US, the FTC has very clear rules for gemstone disclosures. The FTC states in sections 23.13 and 23.22 that any diamond or gemstone treatment must be disclosed either at the point of sale, or by online or jewellery television vendors in the solicitation for or description of the product when gemstones have: 1) treatments that are not permanent; 2) treatments that create special care requirements for the gemstone; and 3) treatments that significantly affect the value of a gemstone. Other countries may have similar rules. 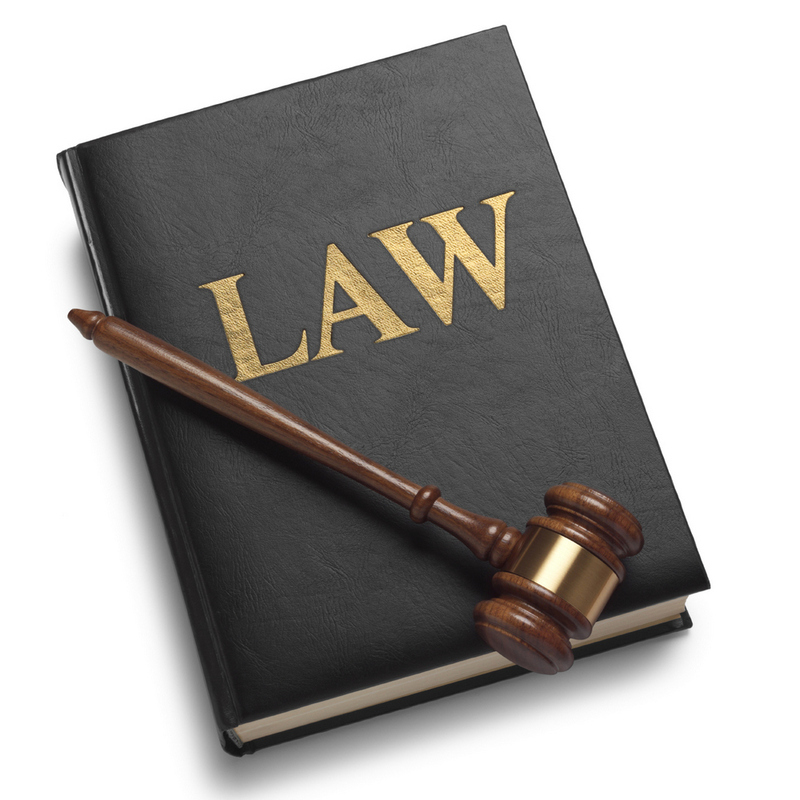 You may want to consult a lawyer for clarification of any laws that affect your business. Failure to disclose treatments can eventually bite you and the bite will be painful. When your customer’s fracture filled diamond is ruined by a jeweller’s torch or the coating on a “Mystic Topaz” comes off during routine cleaning; you will have one very unhappy customer and you will have to replace the stones. If you conveniently forget to mention that their red diamond has been treated with HTHP (High Temperature High Pressure) or a blue diamond has been irradiated; your customer may assume that it is natural. Since there is a huge difference in value between a natural and a treated coloured diamond your customer will be rightfully upset. If fact, they can sue for the “benefit of the bargain”. In some jurisdictions they could be awarded the difference between the actual value and the assumed value or even force you to replace the treated stones with natural. If you are forced to replace a piece of jewellery containing a few carats of treated red diamonds with naturals, you might as well just hand over the keys to your store, your house, and your car. Even if you can afford the natural stones, you won’t be able to find them. This is your opportunity to show off your knowledge. You can discuss the fascinating treatments brought about by modern technology that make exotic gemstones affordable and available to the general public. Of course if they insist on a natural stone… that’s great! Many consumers distrust the jewellery industry and failure to disclose only reinforces that feeling. We can only clean up this ethical crisis in our industry by starting with ourselves. Telling the whole truth creates trust. You can show that you have nothing to hide and are proud of your product as it is without embellishment or deceit. It is not only the responsibility of everyone in our industry to stay diligent in protecting our reputations; it is the ethical and moral thing to do. So do the right thing for your customer, our industry and yourself. Gladly, proudly and knowledgeably disclose ALL pertinent facts about the products you sell. Copyright © 2018 Jewelry Intellect. All Rights Reserved. The Magazine Basic Theme by bavotasan.com.